Modern Care. Healthy Smiles. 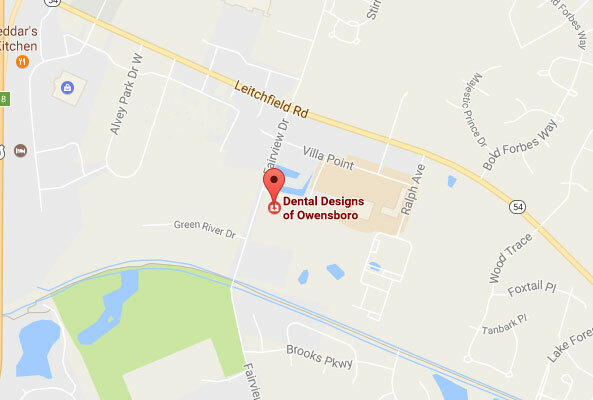 Dental Designs of Owensboro. You know us. Better yet, we know you! You’ll always feel at home when your friends and neighbors help you smile. 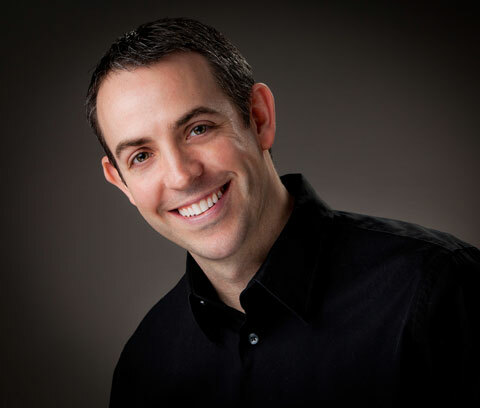 And that family feeling is just one of the reasons relying on Dental Designs of Owensboro for all your family dental care is so comfortable. Of course our training is exceptional. Of course our technology is advanced. Of course our team works hard to improve the lives of our patients. 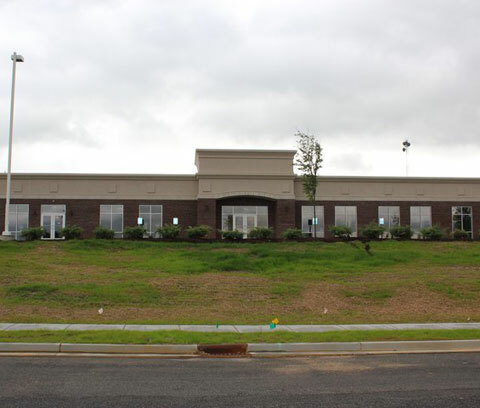 And to top it off, we give you and your family the comprehensive dental care you need – for all ages and stages – in one modern and convenient office. 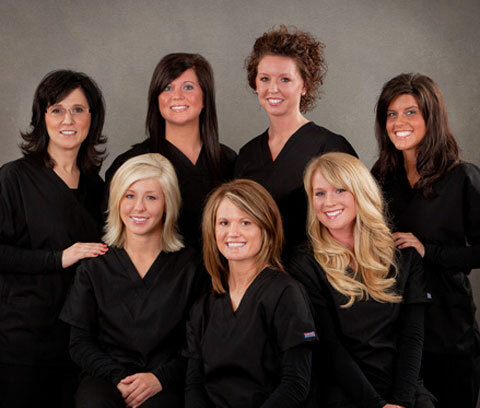 Serving Kentucky’s Ohio Valley including Owensboro, Philpot, Whitesville, Calhoun, Sacramento and Utica.